"We booked on the recommendation of travel writers from the U.K.’s Guardian newspaper, who seem to have a sixth sense about sounding out small places in big cities that tick all the boxes for authenticity, affability, affordability… and a little bit of adventure. The Balcony Guest House is a small, antique-filled, two-storey corner hub in the heart of the Faubourg Marigny, one of NOLA’s oldest and most colorful neighborhoods—with a handful of rooms up the wooden stairs on the second floor, and a restaurant, bar, and wine and beer shop on the main floor. (It includes, of course, a wrap-around street-view balcony, a golden feature during Mardi Gras season—several parades pass right below.) It‘s also well-positioned for exploring: the location is a 10-minute walk from the music clubs of Frenchman street, not much further to everything in the French Quarter, and next door to the emerging-arts St. Roche district of Bywater ." 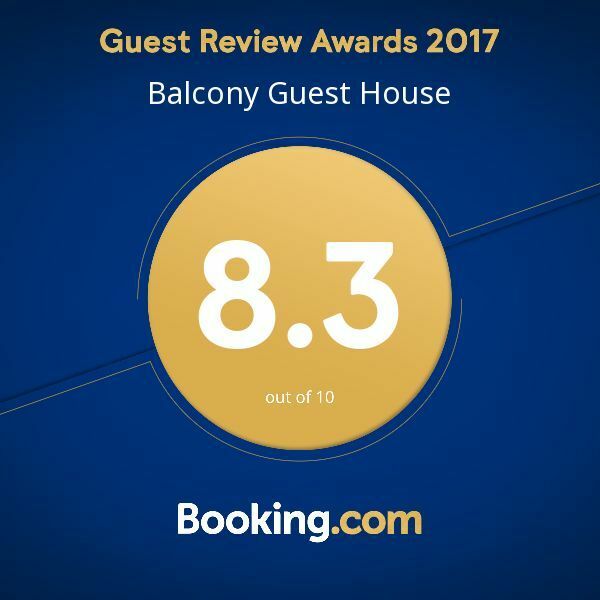 "We had a lovely stay at the Balcony Bed and Breakfast. If you are looking for a simple, clean, quaint, affordable room to stay in, this is the place for you." "From the moment we arrived in NOLA everything was great! Balcony Guest House suited our trip perfectly. 10 women for a fun weekend getaway can be challenging when it comes to accommodations but Zak and his staff went above and beyond to make sure we were all 100% happy! The rooms were cozy and quaint, the staff was kind and knowledgable and the restaurant was delicious! PERFECT!"